Since The Landscape Company’s establishment in 1991 (truly humble beginnings, to say the least), our goals have been simple. To design, build and maintain landscapes so that it’s always clear that The Landscape Company must have created that. We knew that if we always held true to these goals, business would follow – and success would be inevitable. 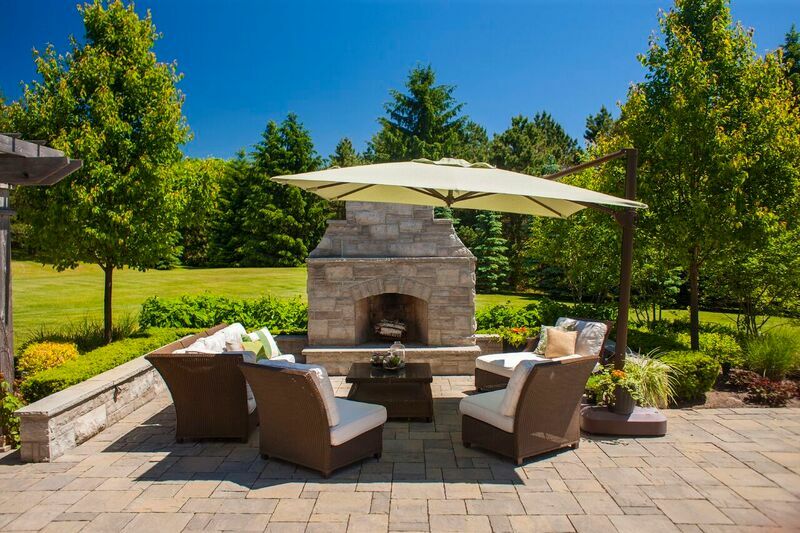 In the twenty three years that have followed, our commitment to our clients, our quality, and our talents has resulted in The Landscape Company becoming a household name synonymous with high end quality. It tends to happen when you love what you do…and we truly do. From design, to construction, every single project is a new work of art in our eyes. Every project is an exciting new endeavor, and a chance to better ourselves, our community, and our industry. As a company whose entire existence is based on our natural outdoor environment, we take our responsibilities to our environment very seriously. In a day where urban sprawl, high density building, and mismanagement of our green space by developers and local government has become the norm, we have taken steps over the years to initiate environmentally sound innovations and practices in our work. 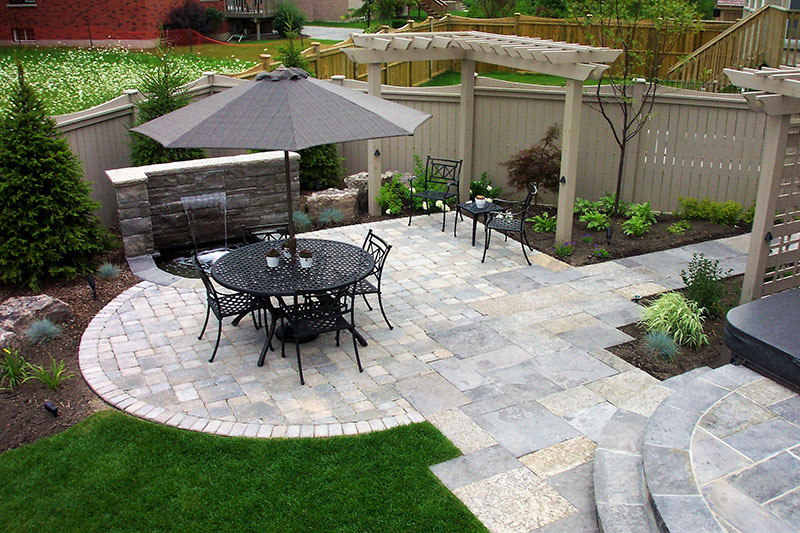 Wherever possible, our projects are designed to utilize and incorporate the naturally occurring elements of your outdoor space. Every bit of care is taken to protect existing trees, shrubs and wildlife. Any existing plant material that cannot be incorporated into your project is either transplanted, or taken to be composted. Our construction process in itself creates very little waste, if any. Any existing material that is removed from a job site is fully recovered and recycled. Every single bit of wood and metal material is separated and taken to be recycled. All concrete and stone material, including waste material generated by our construction, is shipped, by us, to an asphalt recycling plant where it is re-used to pave our roads and highways. We include native plant species in our projects, and all plant material is chosen to be self-sustainable within the environment they are planted. We mulch our planting beds to reduce or eliminate the need for watering. 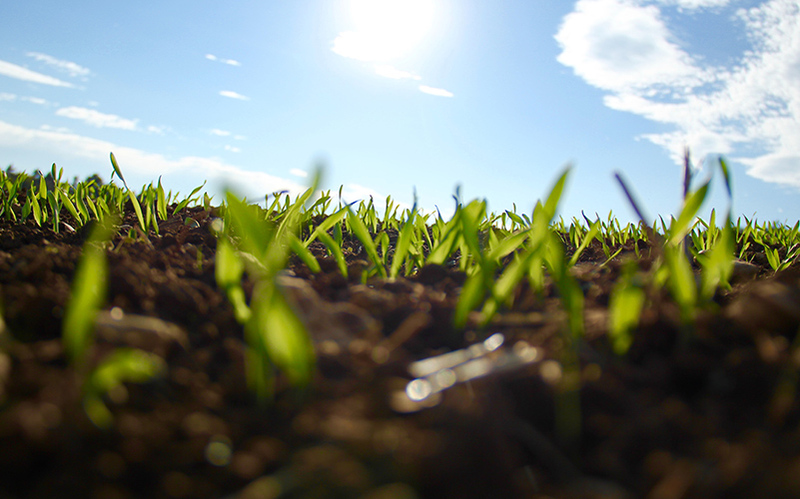 We use no man made ‘plant starters’ or fertilizers in our garden spaces. 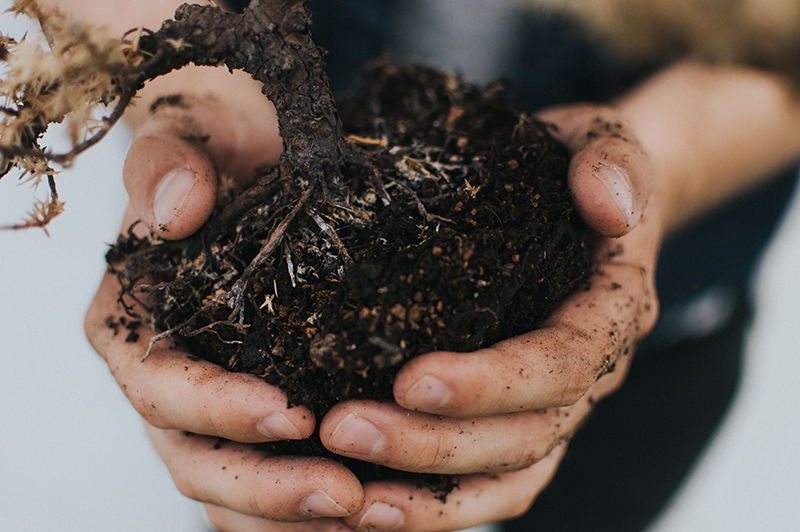 We instead rely on our rich organic garden soil to naturally sustain our plantings and allow them to flourish. We also return all of our plant containers to our plant supplier to be re-used.